We all know that having a problem with your boiler is never pleasant, especially on a chilly, dark morning. Luckily, if you do run into any issues, there’s an easy way to get your boiler fixed quickly and cheaply: boiler cover. Find out more about the costs and advantages here. 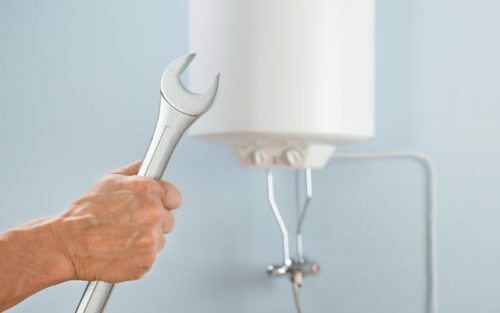 How much does it cost to purchase boiler cover? Contrary to expectations, buying boiler cover can be quite cheap. This depends on what you prefer in terms of features or protection against boiler breakdowns. With the right cover plan, your boiler will be taken care of, at a price that you are satisfied with. Do a quick search on boiler cover and you’ll find various providers and plans. It can be overwhelming if you don’t know where to start. However, one way to help your search is to look at the prices of different plans. 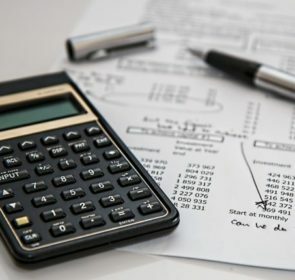 That’s why we’ve compiled the following table with average prices for various boiler cover plans. Choosing the right boiler cover plan for you is complicated and difficult. To help ease that burden, contact multiple providers and companies and ask for advice. Do it all in one easy step by filling in our secure form with your heating situation. You’ll reach out to 5 companies—ask them any questions you have and compare boiler cover prices. 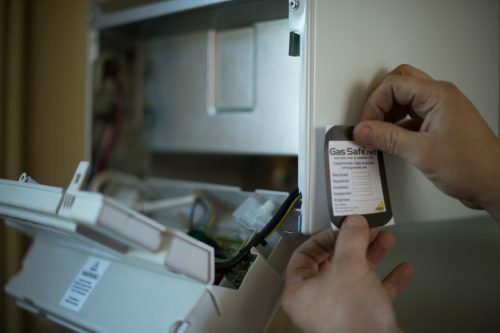 The reason people purchase boiler cover is to have a way to find a qualified engineer if their central heating is in need of a repair or replacement. For these services, you either pay a portion of the price or nothing at all, depending on your plan. There are different ways to protect your home and heating system depending on the level of coverage. The main two types are a boiler-only plan and a boiler and central heating plan. Boiler-only plans only include conditions and services limited to your boiler. Central heating cover plans are more extensive, and will deal with radiators, piping, and water tanks, in addition to your boiler. For a closer look at insurance plans for your entire central heating system, take a look at our dedicated page. What sort of things does your boiler cover include? The services included in your boiler cover depends on the plan you choose. There are many plans available, each with its own features and conditions. 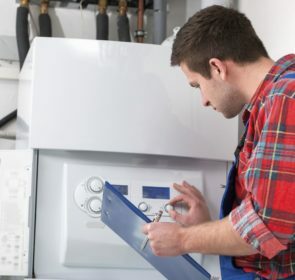 For example, some plans have a free boiler service included, while others offer to cover the costs of parts and labour involved with a repair. Some packages have unlimited call outs and claims or a guaranteed same-day response. When you need a professional for inspection, repair, or replacement, certain plans provide access to a network of certified, trusted engineers. Another thing that your boiler cover package could include is the amount of excess you need to pay for each call. Excess ranges from £0 to around £100. The higher the excess you pay, the lower your monthly or yearly price for the plan. In most cases, you’ll find that boiler cover plans are to be paid in monthly instalments. However, the price of some packages are yearly rates. When you purchase boiler cover, you’ll enter into a rolling contract, meaning the contract will continue until you choose to terminate it. The main benefit of boiler cover is that you won’t have to go through the hassle of arranging for a repair if it malfunctions. 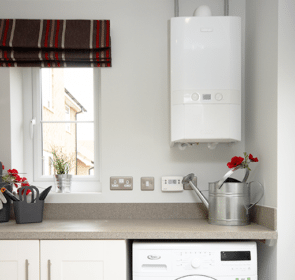 Your boiler is the most important part of your central heating system and must be running as smoothly as possible for you to enjoy a comfortable home. If your boiler breaks down, you’re left with a cold home without hot water. But with boiler cover, you are able to get the problem sorted quickly and easily. 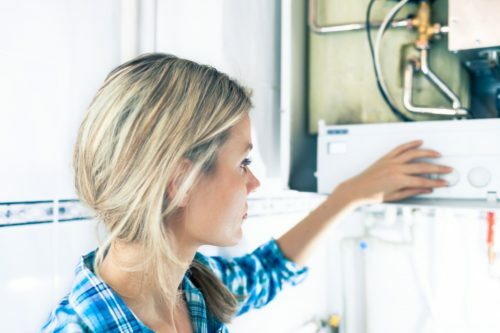 With access to reliable heating engineers and a quick response rate, you are even able to get your boiler back up and running within the same day. You’ll have peace of mind knowing that if your boiler has a problem, it will be relatively quick and cheap to restore your heating. Trying to find a heating professional to come in and fix your boiler on short notice is difficult, meaning you’ll probably have to endure a cold home for a few days. With boiler cover, you don’t have to worry about this. Also, since some plans include a free annual servicing, you have a trained heating engineer to inspect your boiler. You won’t have to continuously arrange for a service, and it is much cheaper than paying the fee for each individual checkup. How is this possible, you might ask? By contacting multiple companies for prices of heating and boiler cover plans. Your best course of action when looking for boiler cover is to compare the monthly price for each plan. Just fill in your information and you’ll get answers to your inquiries by the next day. The form takes only 1 minute, is absolutely free, and non-binding.